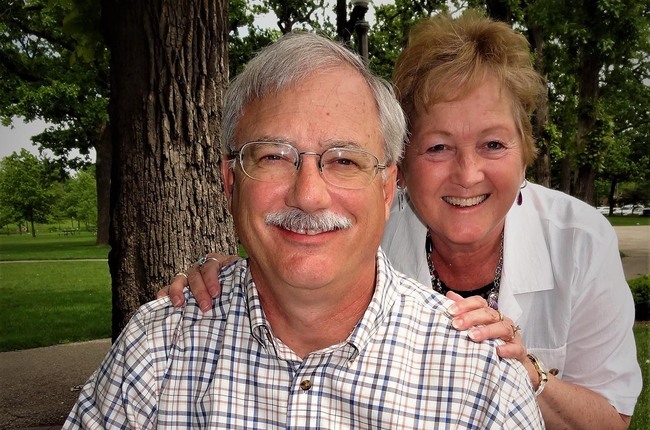 Ken and Ruth Procter call Decorah home. 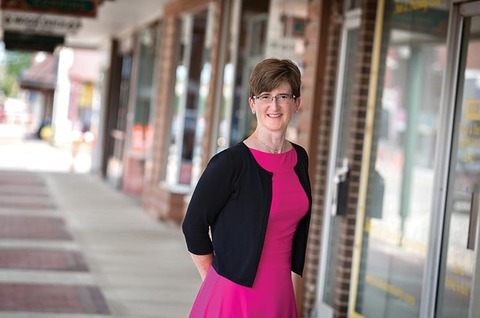 Ruth was born and raised in this hub of northeast Iowa, went to college here, and was a teacher for 38 1/2 years, most of them as a fifth and sixth grade educator in the Decorah School District. Ken, a CPA, came to northeast Iowa in 1978 and settled in Decorah in 1979 for his job, shortly afterward becoming a partner in a local CPA firm. He experienced over 40 tax seasons before his retirement. Together the couple raised their four children here. It&apos;s these deep roots, life experiences, and a generous spirit that make giving back to the community they love a natural fit. 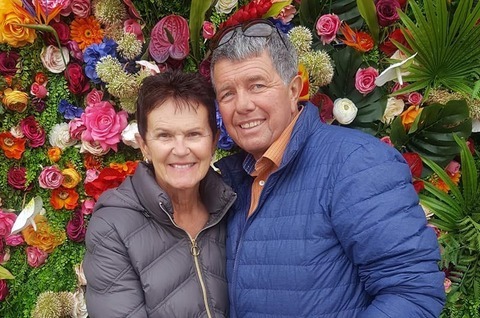 Ken and Ruth have always been deeply involved in their community, both financially and by sharing their time and talents in volunteer roles with many organizations. So, in 2012, with the buyout of Ken&apos;s CPA practice, the couple took the opportunity to create the Ken and Ruth Procter Family Fund, a donor advised fund with the Winneshiek County Community Foundation, an affiliate of the Community Foundation of Northeast Iowa. "As with most young families, we could contribute time more than finances. With the buyout of the CPA firm, we had the ability to make our contribution," said Ken.  As a CPA, Ken also understood the tax advantages to creating the fund with the Community Foundation, but as he saw with other generous people, having a plan for giving back was the true catalyst. "For people who think about their community and choose to be philanthropic, establishing a donor advised fund is a great way to go. Tax considerations aren&apos;t everything, but the Endow Iowa 25% state tax credit is kind of icing on the cake," said Ken. 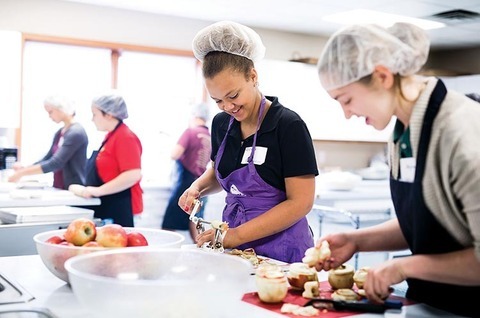 The couple mainly focuses their grant making on organizations impacting the lives of local children and families, including those they have been closely involved with through their volunteer efforts. They also believe in keeping their children involved in the decision-making process. "It gives us an opportunity as a family to discuss our annual allocation for making grants, and they can give us their ideas about where they want the grants to go," said Ken. "We designated our youngest child to be the successor to us once we pass on – to create this legacy." Giving back to a community that has given them so much has always been the driving force for Ken and Ruth&apos;s charitable decisions. "Our children benefited from the community we live in. I think it is important to keep that going and that people who are able to give should consider helping others," said Ruth. "We&apos;ve always contributed to these organizations, and now we use the Foundation as the vehicle to make it happen," added Ken.